There is always a Greenberry for everyone. 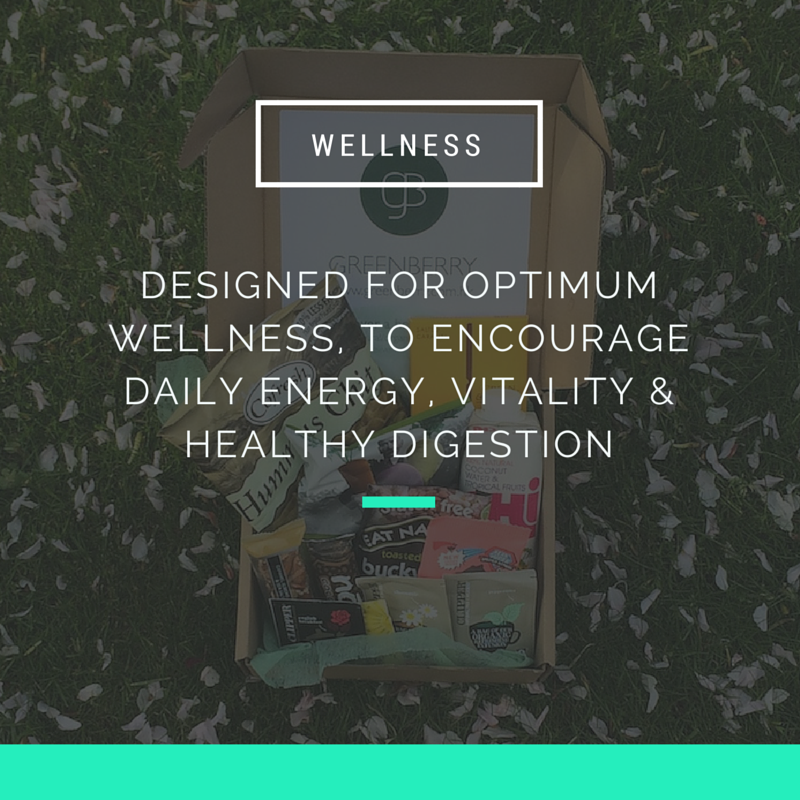 Designed for optimum wellness, to encourage daily energy, vitality & healthy digestion. Perfect way to avoid office vending machines, and snack smart at office. Suitable for EVERYONE. 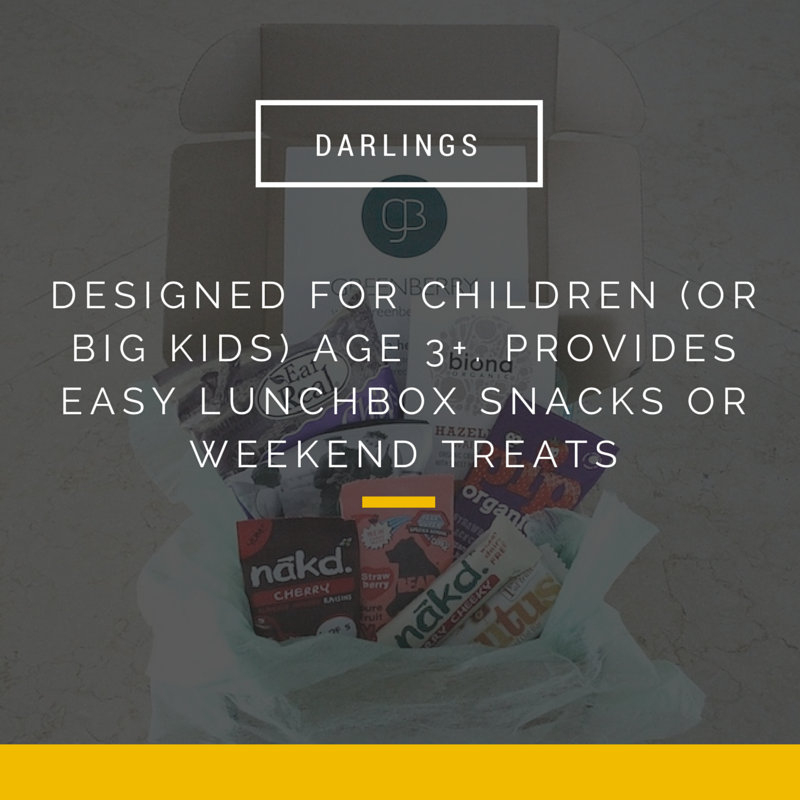 Designed for children (or big kids) age 3+ to introduce them to delicious healthy eating from a young age. Provides easy lunchbox snacks or weekend treats.